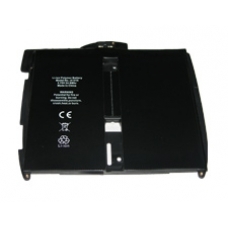 Apple iPad lithium ion replacement battery part. This is the original iPad battery cell as specified by Apple. * Original Apple Battery Part.